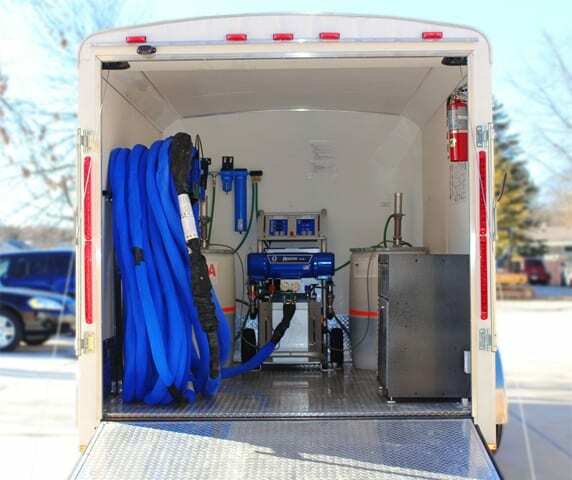 "I cannot say enough good things about working with this company! Vince and Jerry were very professional and offered remarkable customer service. I called PolyMagic in a panic as we were in a rush to get paperwork for closing after getting the run around from another company. Right away, Jerry was on site for an estimate and they got paperwork to my lending agent almost immediately. Jerry showed up on time and completed the work in the rain with no complaints. Great job, guys! We are thankful for you!" Residential concrete repair is PolyMagic’s expertise! 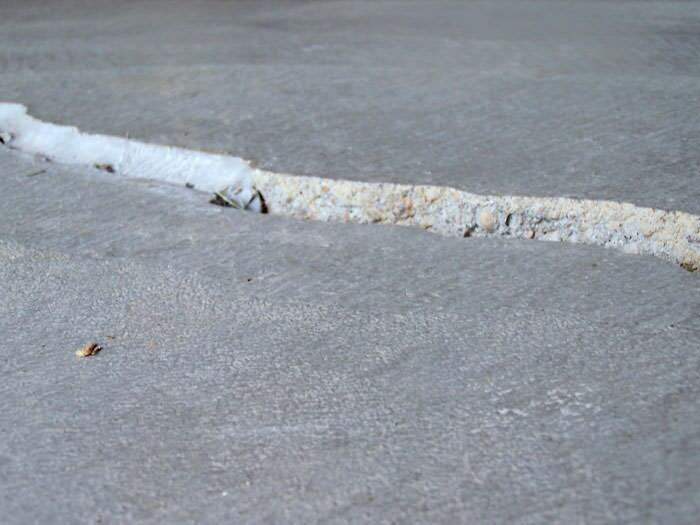 We understand the many reasons for repairing your residential concrete problems, including safety/trip hazards, home value, aesthetics, and preventative repair. We’re here to improve and repair your concrete issues so you have one less item on your ‘to-do’ list! As a leader in concrete raising and leveling in the Kansas City, central Missouri, and NE Kansas areas, PolyMagic has over 60 years of combined experience within the construction industry. Polyjacking is the term used within the industry to provide concrete lifting, but many refer to the process as poly leveling, poly foam, concrete lifting, or even mudjacking.